Roof replacement is a big cost that requires professional assistance. It is important to find the right professional roofer to help you with the process, or you might end up spending a lot of money in the long run. 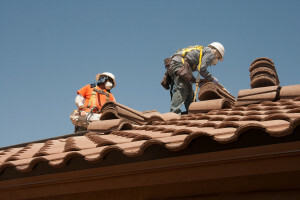 The process of replacing the roof is not hard, provided you know what you are doing. One challenge that many people have when planning to replace their roof is estimating the cost of the project. There are many different factors that can affect the cost of the project, ranging from the cost of the materials to the labor costs. Roofing is important because it can affect cooling and heating costs because poor insulation of the roof can increase the costs. You will need different materials if you want long term roofing. A professional roofer will go a long way in helping you know the materials you should use and how you can ensure your roof last longer. How can you know if you need your roof replaced? The reason why many people stall the process of replacing their roof is because it is not cheap. 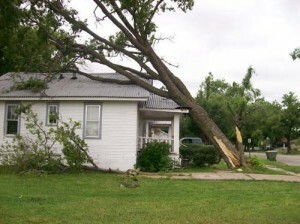 This is why many people will opt for repairs even if roof replacement is necessary. It is important to know when you need your roof replaced or repaired. How Often is Roof Maintenance Needed? It is common to go for two years without the need for maintenance. 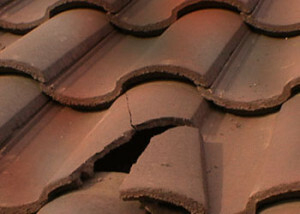 However, if you start to notice that there are several broken slate tiles, or when you start seeing tiles on your lawn instead of the roof, then you are forced to make the decision whether to replace or repair the roof. The first thing that will determine whether you need to replace your roofing is checking if there are any shingles that need replacement. One way you can determine this is through the knuckle test. This is where you tap on multiple areas of the roof. If you hear a hollow sound when you tap on the shingles, then you need to have the shingles replaced. The more the hollow sounds, the more the need for replacement. Another indication that you need your roof replaced is if there is more than 20% of the slates missing, broken, or did not pass the knuckle test. There is the option of repairing them, but that doesn’t make financial sense in the long run. The remaining slates will deteriorate and cause the other shingles to be damaged or dislodged. The time it takes before you need to replace a roof will differ depending on a number of factors. The first is the type of material used. There are some materials that can last for ten years while others can last for up to seventy years. Make sure you consider all the different options before you can choose one. The cost will vary depending on the type of materials used. Roof replacement is an important project that you will have to do after some time, but you don’t have to be stressed. Make sure you find more about the project and you will be in a better position than many people out there.